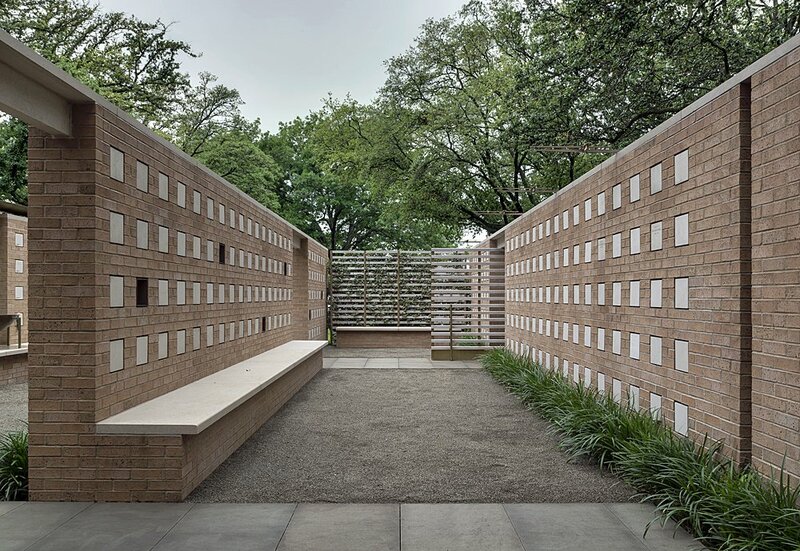 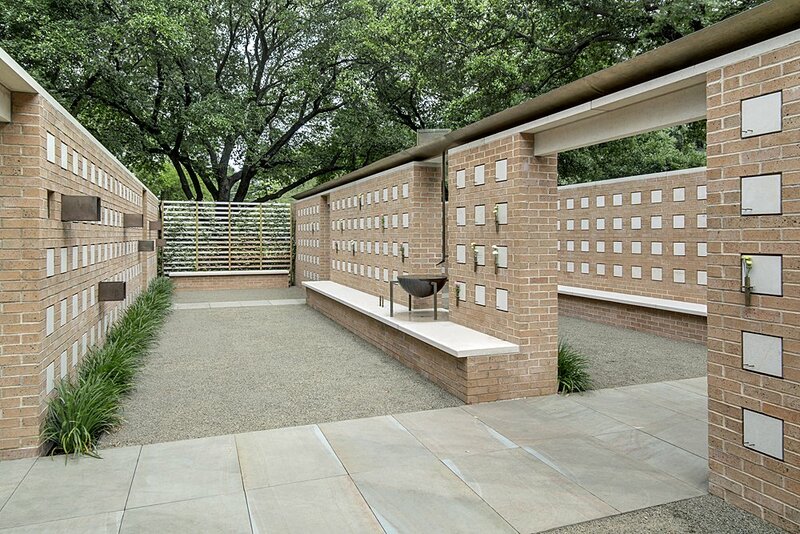 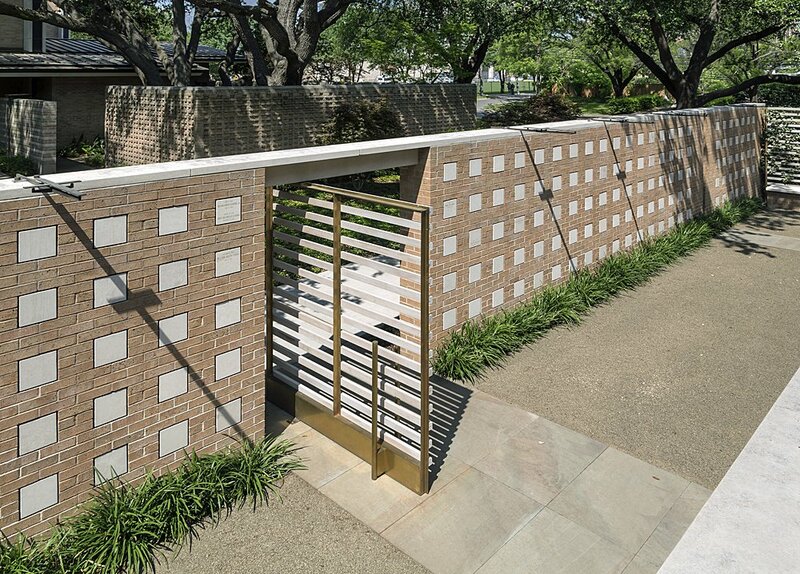 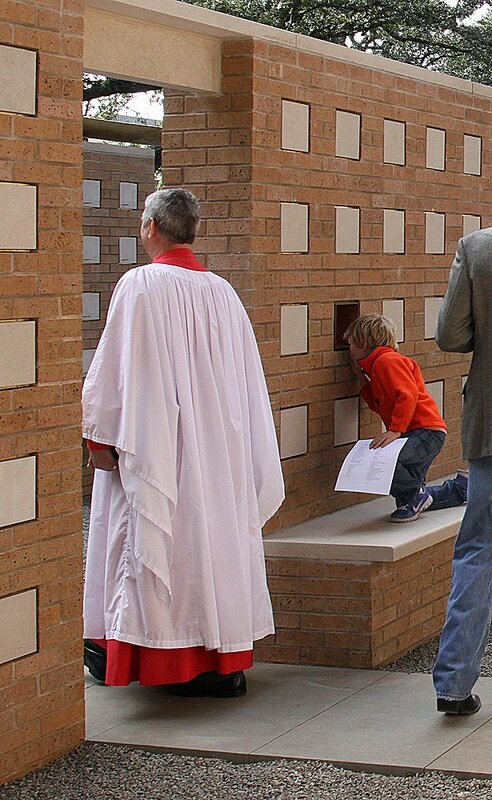 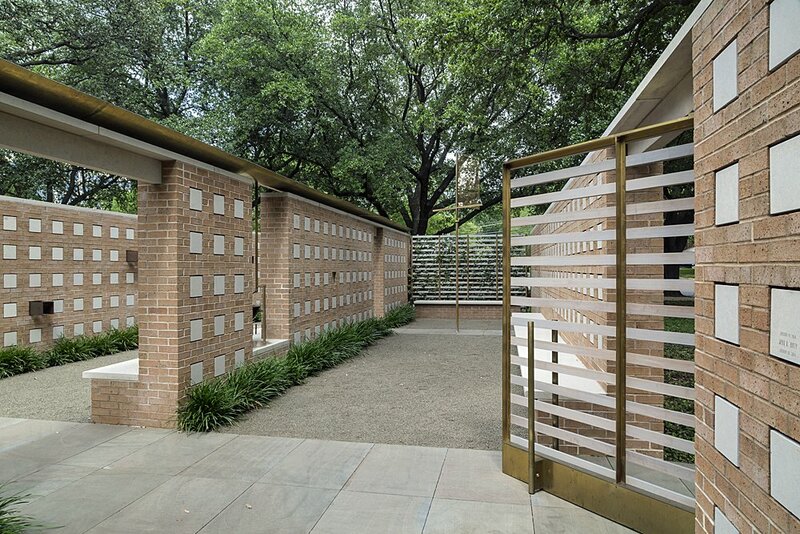 St. Michael & All Angels Church Columbarium_Dallas, TX | Group Structural Engineers, Inc.
From ancient times, Christians have considered places of burial to be sacred sites where the departed are remembered and honored. 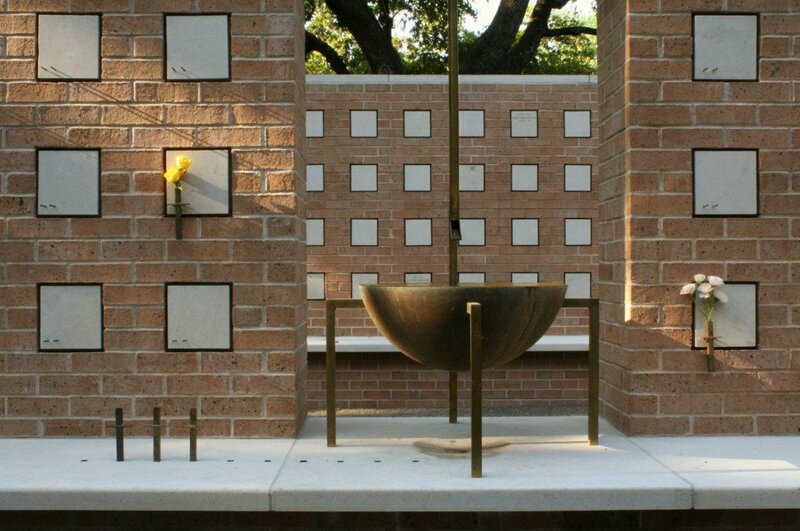 They are places for quiet remembrance, for prayer, for families and loved ones to gather. 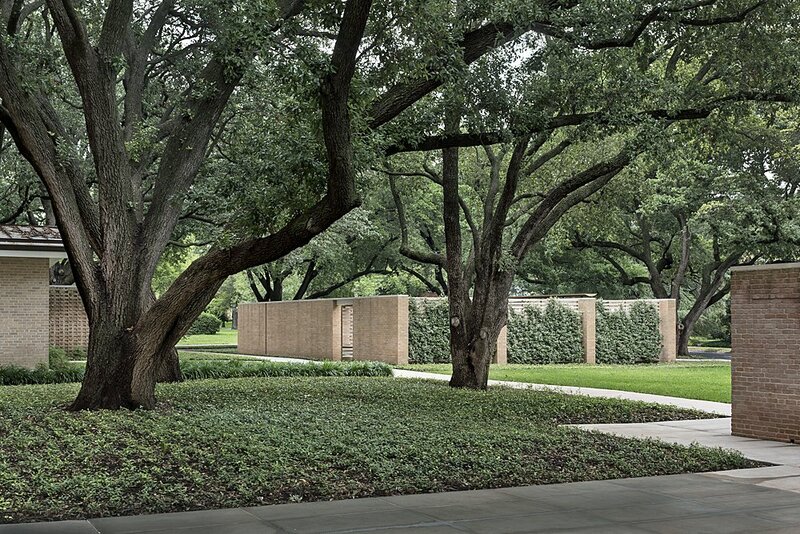 They are places of peace. 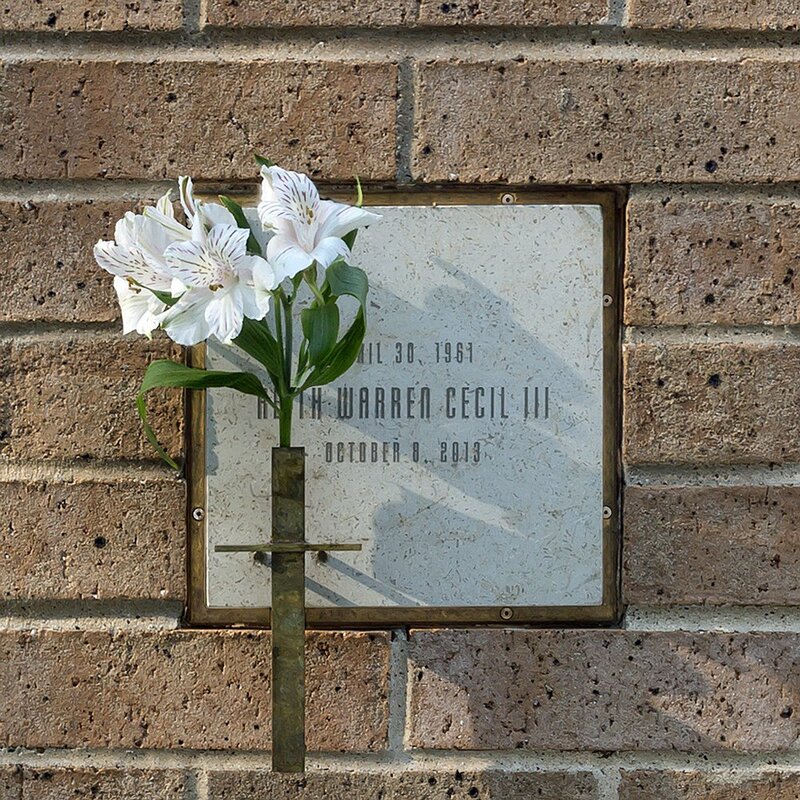 At Saint Michael and All Angels, the original Columbarium are such places. 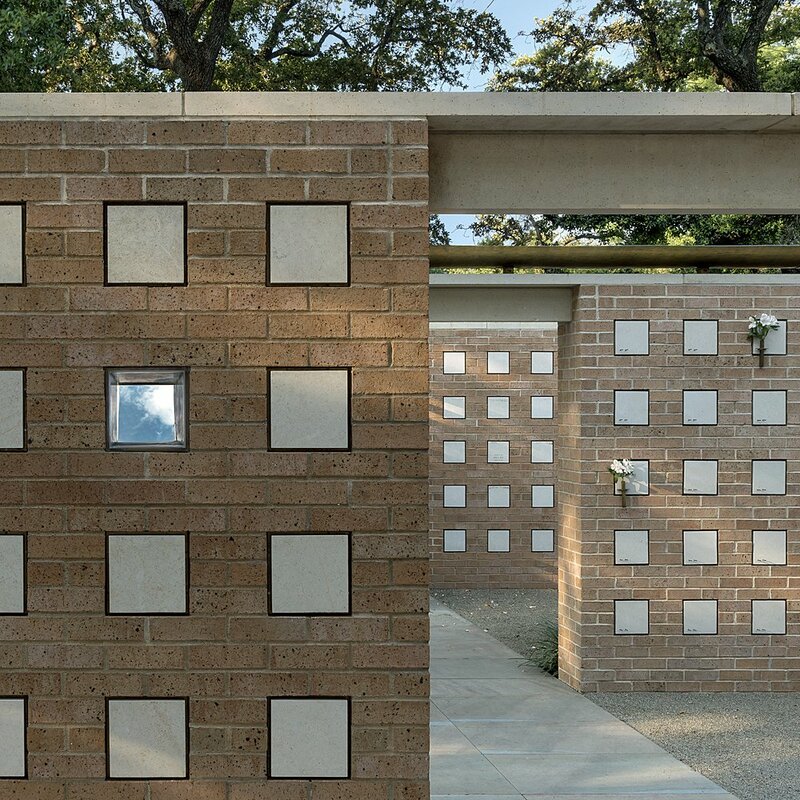 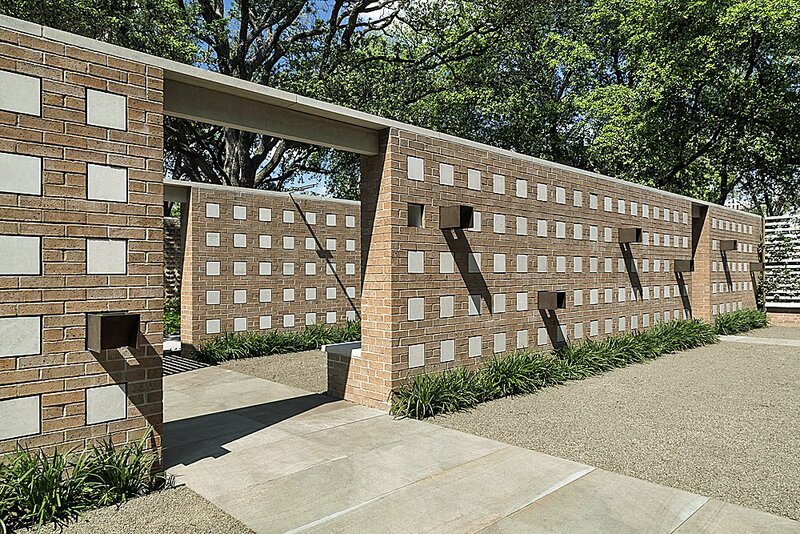 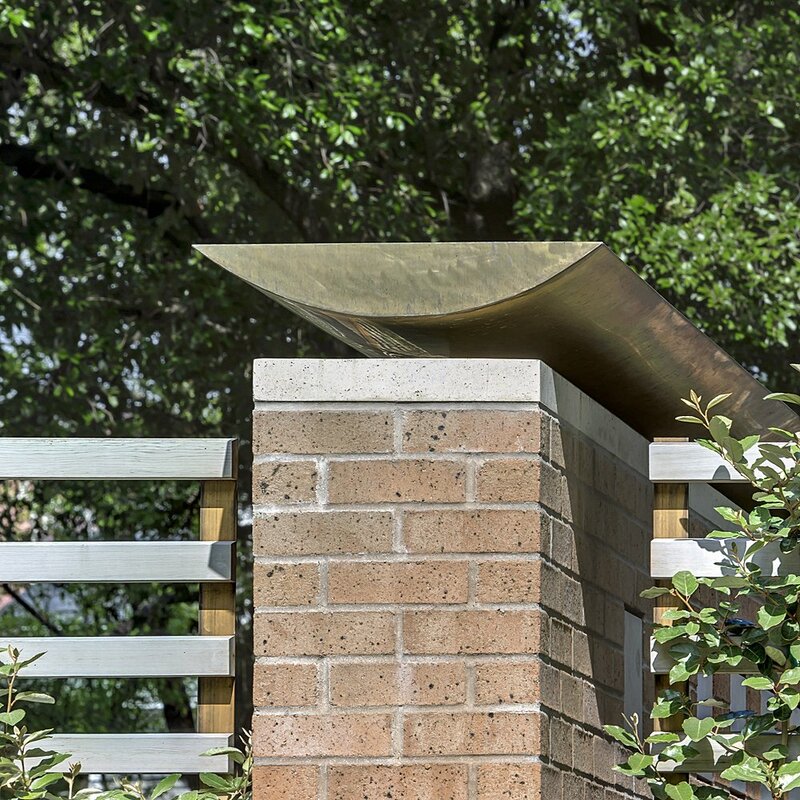 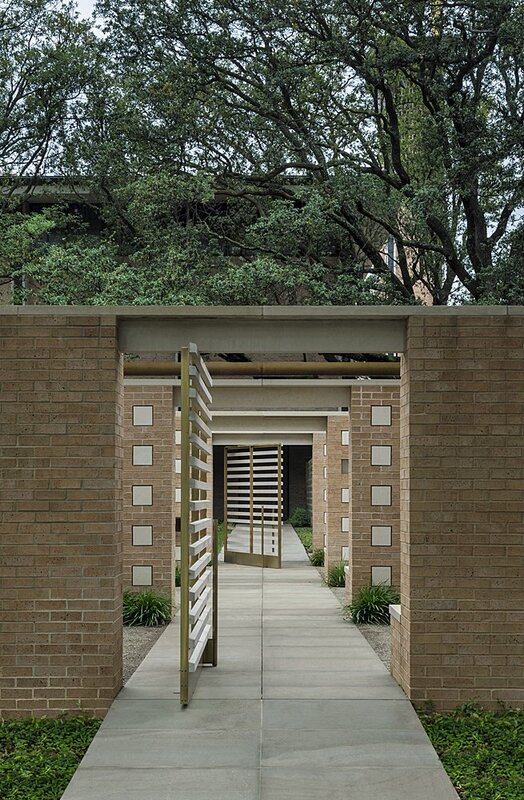 In the Courtyard Columbarium, elements of God’s creation are blended to create spaces of beauty and serenity, each contributing to an environment appealing to families and children and comforting the bereaved. 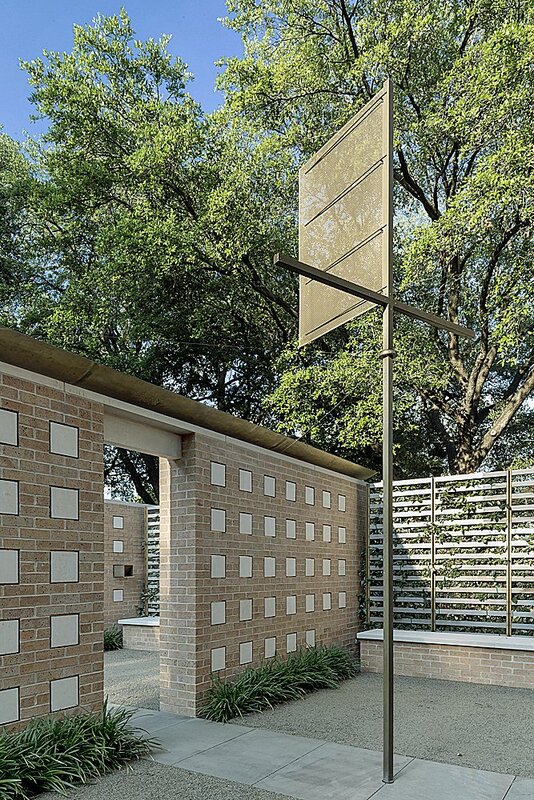 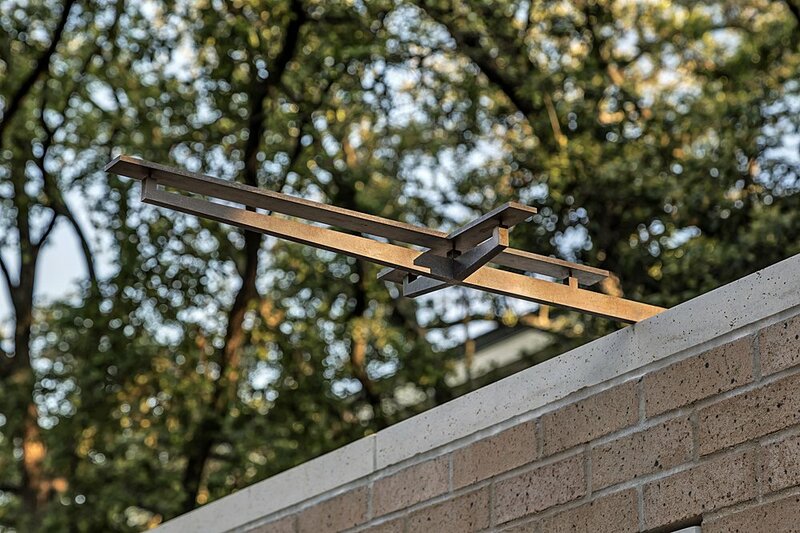 A bronze Cross, turning gently with the breeze, connects our earthly existence with the heavens. 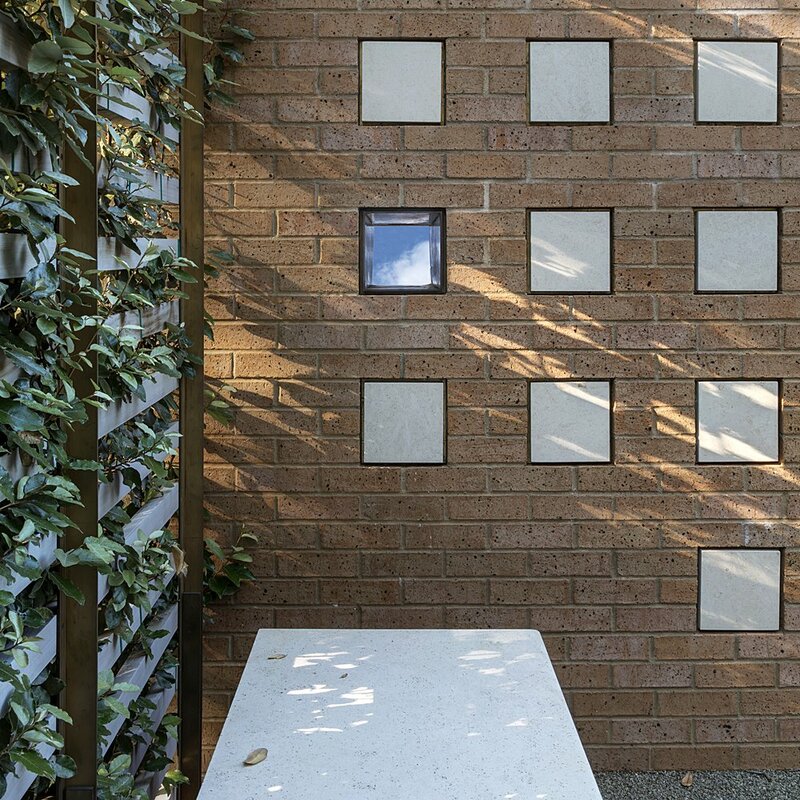 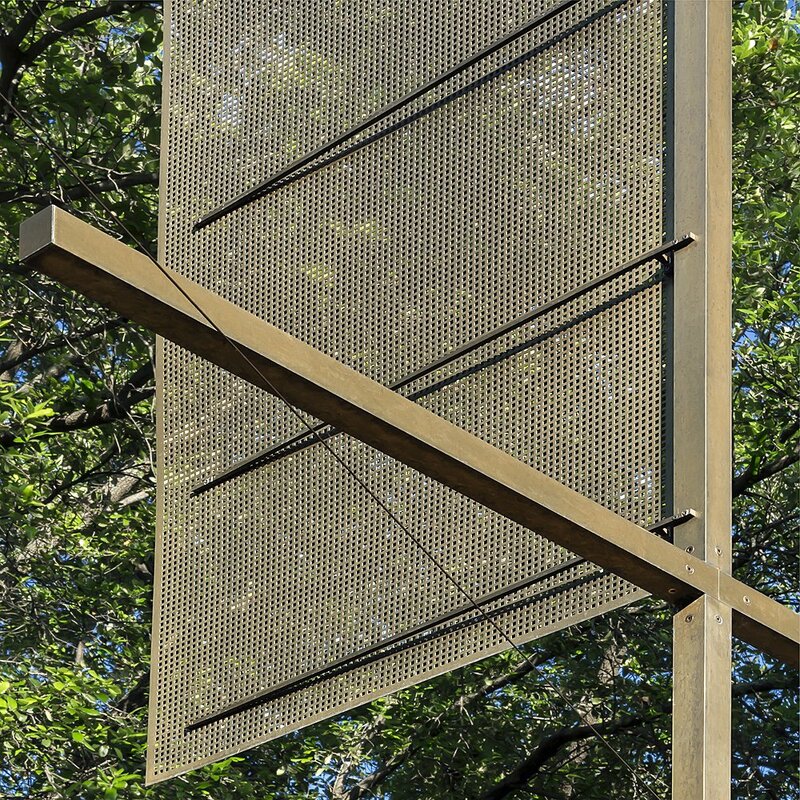 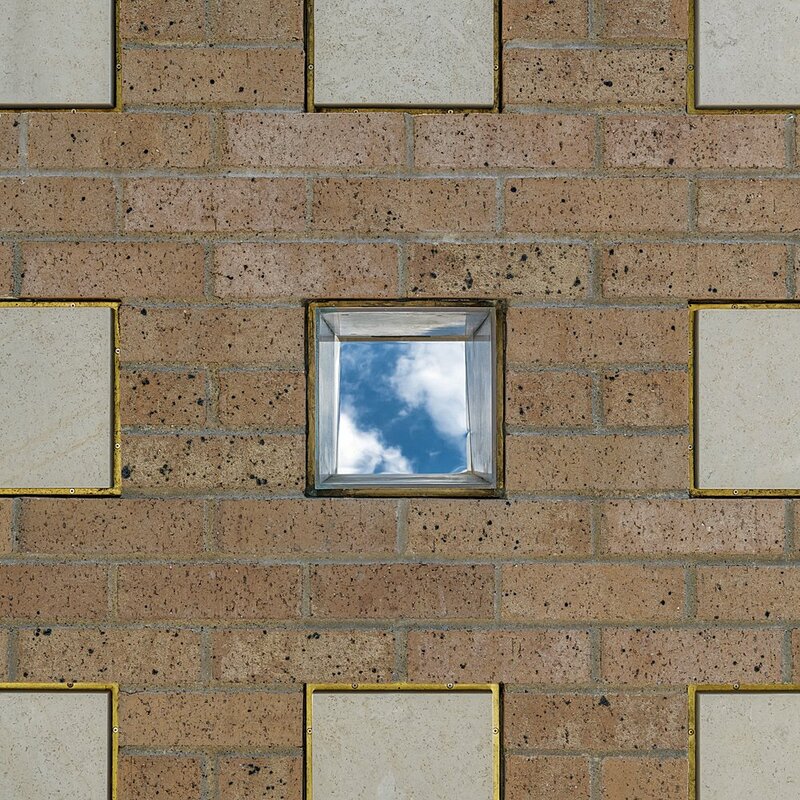 Blue sky and clouds reflect into the site through specially designed mirrored niches. 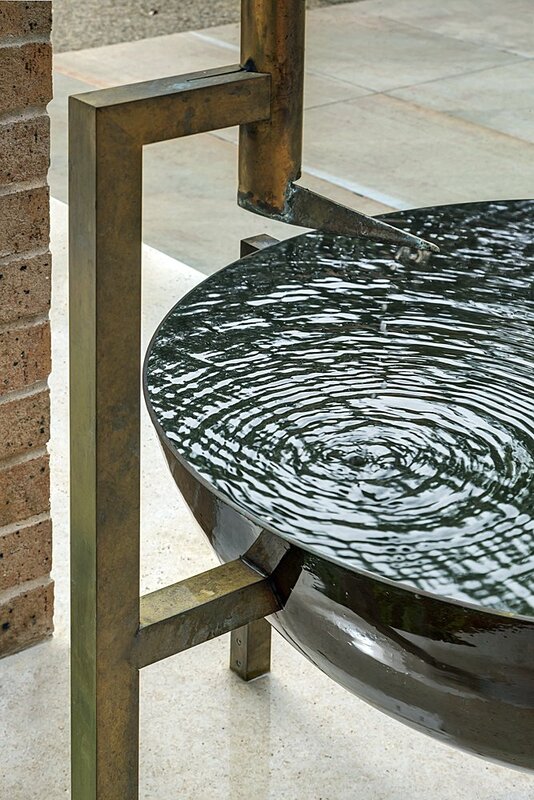 Rain, collected in a bronze vessel, provides water for bud vases placed on the niches’ marble plaques.